INDUSTRY.co.id - Jakarta - Alibaba Group Holding Ltd is planning a major investment in PT Tokopedia Indonesia. The action will match the efforts of JD.com Inc. which also intends to invest in Tokopedia. Quoting from a source, Bloomberg, Monday (24/07/2017) reported the value of investment that will be invested Alibaba reach US $ 500 million. 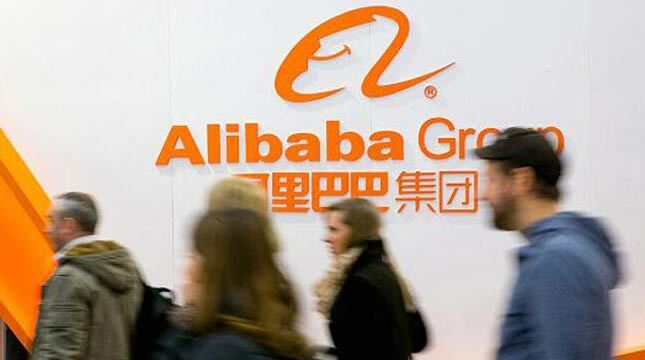 For the funding, Alibaba will collaborate with SoftBank Group Corp and Sequoia Capital. Unfortunately, both Alibaba and JD.com refused to comment on the news. Just so you know, Alibaba is owner of 83% stake Lazada. In June, Alibaba has again injected funds worth US $ 1 billion for Lazada. Indonesia is indeed a lucrative e-commerce market. Macquire Research Research says, in 2020 the Indonesian e-commerce market will be shot to US $ 65 billion, from now worth US $ 8 billion.